Storey & Gough is a leading Conveyancing, Commercial, Local Government, Planning & Environmental law firm and is widely recognised for our depth of experience and expertise, and ability to consistently deliver quality legal advice. 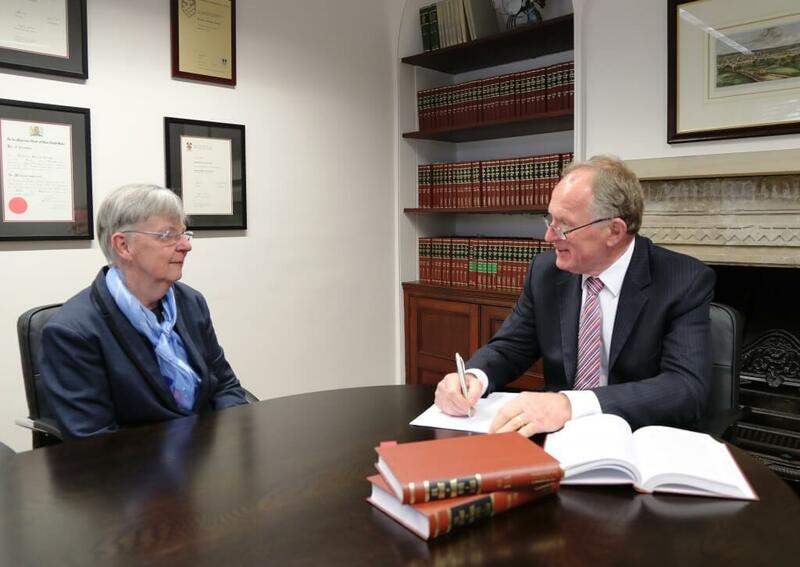 Established in 1956, the firm prides itself on our dynamic approach to our practice in the ever-changing world of law. We act for a wide range of clients, including local councils, developers, businesses, residents, buyers and sellers – working closely with them to ensure legal services are aligned with their objectives and strategies. Storey & Gough values integrity & trust, long term relationships and expertise, and has nurtured a culture within the firm that embraces these fundamental principles. We take pride in the services we provide and work together as a team with people and clients who share our values. Respect for each other, the community and the environment is paramount. Storey & Gough maintains a genuine appreciation of our clients and the way in which they conduct their business and the outcomes they are striving to achieve. Our approach is to anticipate our clients needs by understanding their business and industry. We also have a reputation for being able to pre-empt actions taken by other parties and for delivering long-term business solutions for our clients through strategic thinking. Our objective is to exceed our client’s expectation. At Storey & Gough, we believe in our social responsibilities and support a range of activities including sponsorship and participation in Oxfam, local schools and community organisations. Our firm has also presented a number of luncheons and seminars including seminars on neighbours and the law to clients and community groups such as Voice, Interests and Education of Women (VIEW). Being a firm that specialises in Environmental Law, we know, understand and respect the environment. Storey & Gough acknowledges our responsibility to the environment and seeks to conduct and operate the business in a manner that minimises the impact on our environment.